• Penginapan 3 malam dan ke atas. 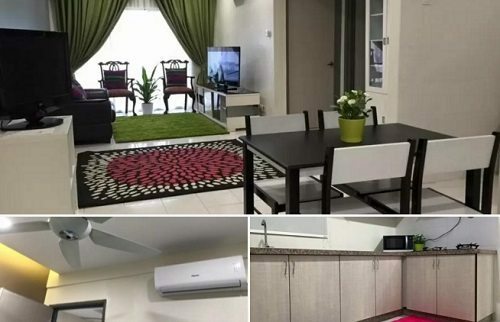 Suria Jelutong is equipped with several security features including intercom system, card access, CCTV surveillance and panic button. 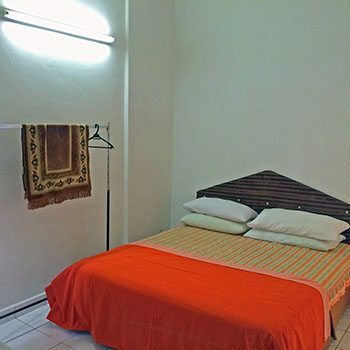 Facilities provided are infinity pool, BBQ pit, function halls indoor gymnasium, business centre, centralized Astro, broadband, games and TV rooms, launderette, kindergarten, sauna, reading room and surau. This commercial enclave is served by New Klang Valley Expressway (NKVE), North South Expressway Central Link (ELITE), and Guthrie Corridor Expressway. 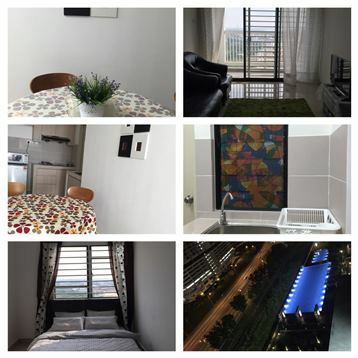 Also, it is minutes away to Federal Highway and Shah Alam Expressway (KESAS). 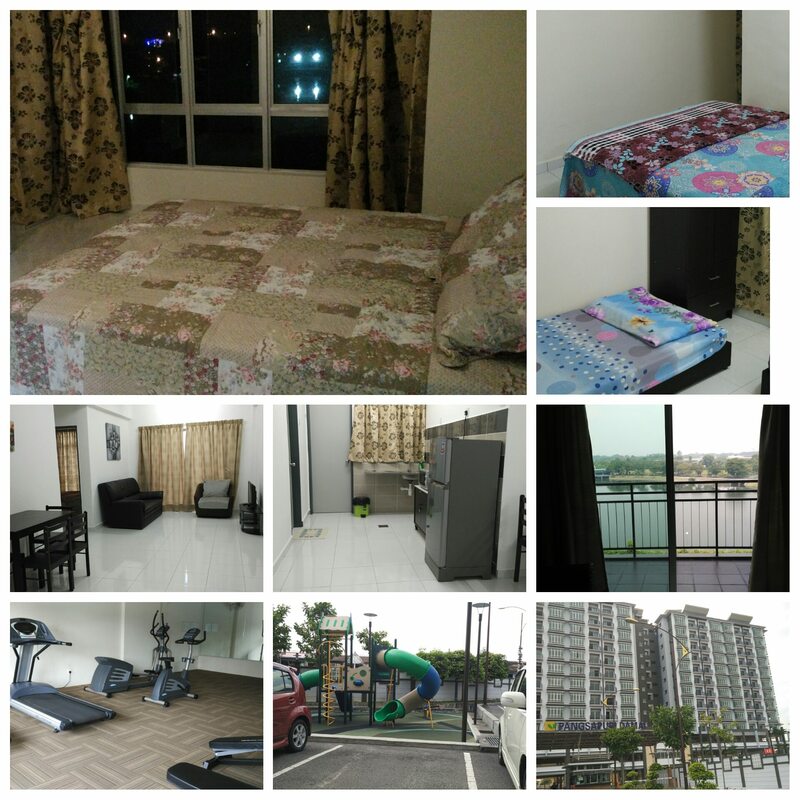 Suria Jelutong is strategically located at the centre of established Bukit Jelutong township. 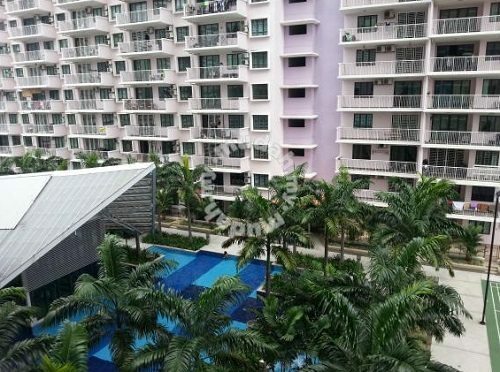 It is surrounded by aplenty residential enclaves of Bukit Jelutong, Taman TTDI Jaya and Shah Alam.